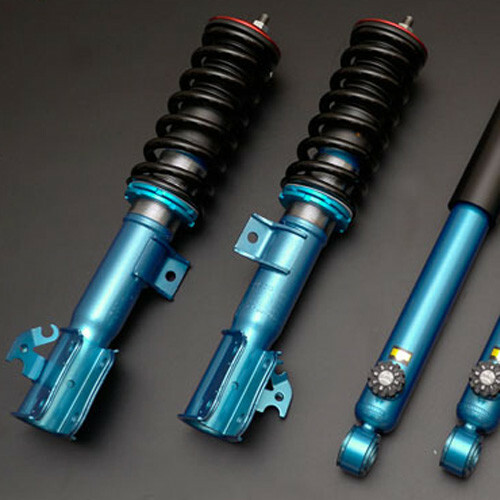 Adjustable suspension made by Cusco for the NA (1989-1997) and NB (1998-2005) Miata. It’s made for street use (not racing purpose). It’s their entry-level model that’s made for those who want a neater looking car with a top quality suspension. It’s a standard coilover that’s adjusted via spring seat. 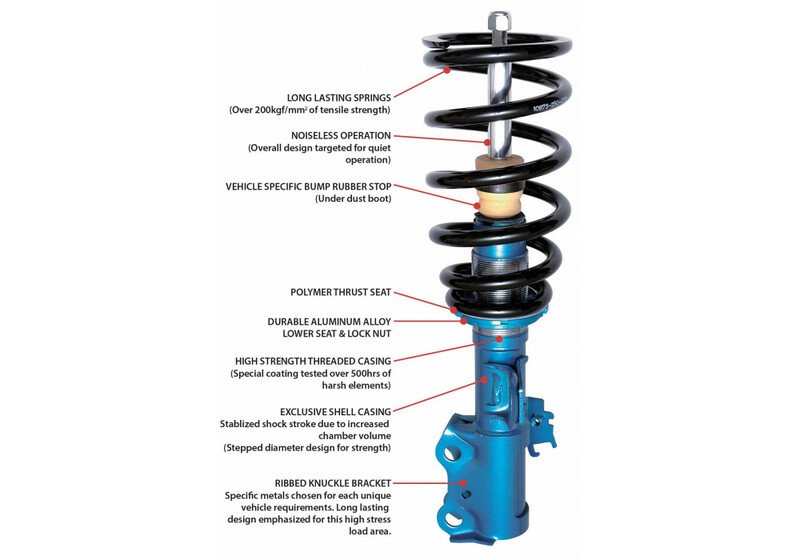 The STREET series suspension coilover system is designed to provide a lowered vehicle ride height while maintaining comfort for daily driven street cars. 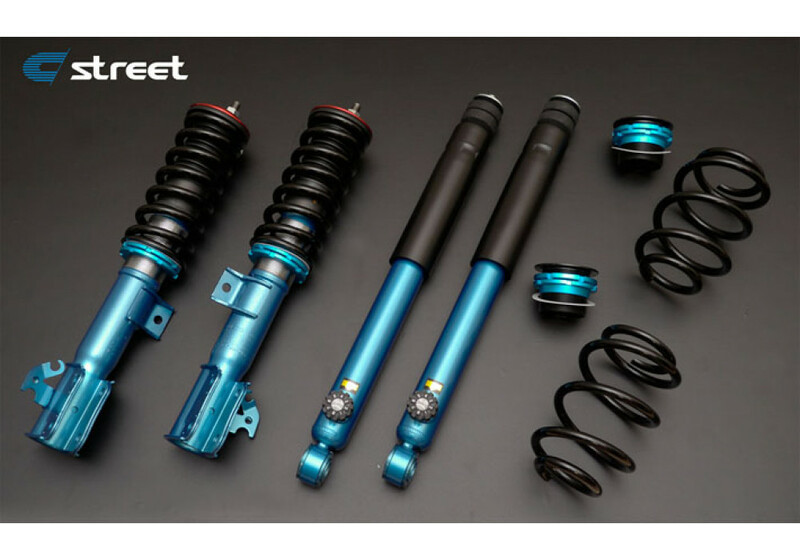 The entire system is made as an entry-level street coilover where the budget-minded enthusiast will get the very best suspension at the lowest price. The newly developed twin tubeshock absorber features a virtually noiseless design due to its internal low compression gas. 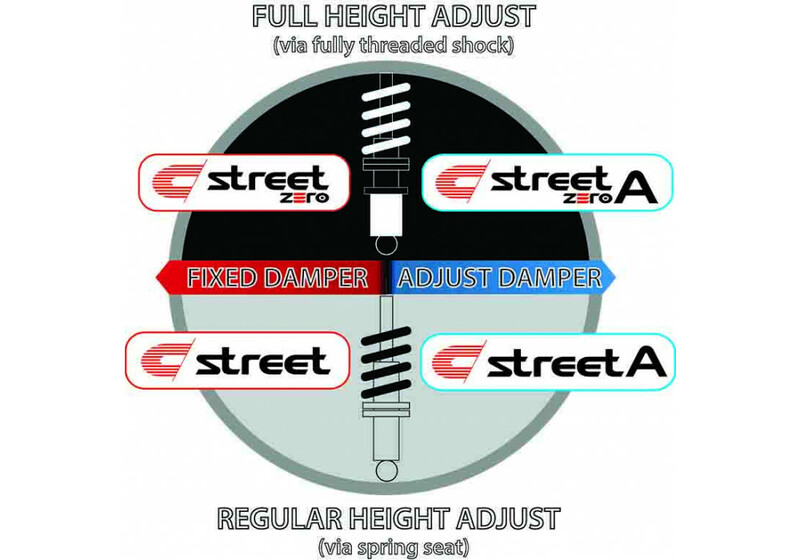 A new base valve design enables a comfortable and mild ride that adapts to almost any street condition, set at the most ideal damper rate from factory. 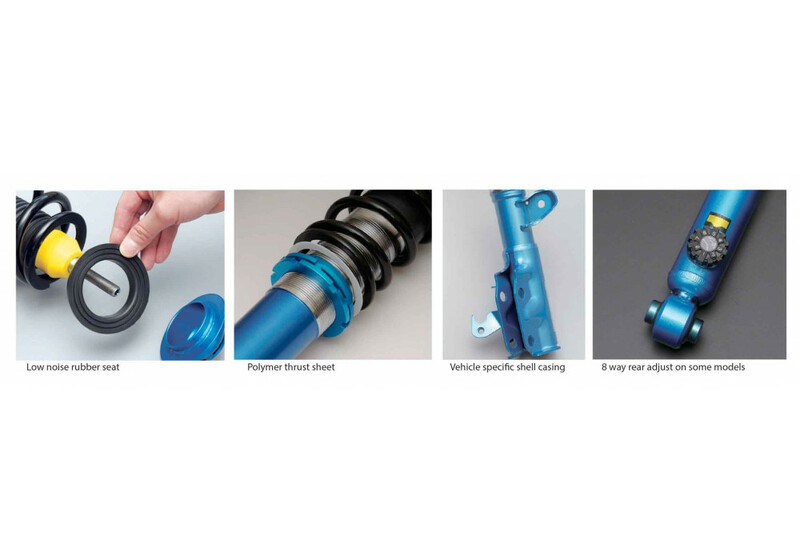 Each coilover suspension is specially valved and dimensionally designed per vehicle application. Cusco Street Coilovers should be ordered at REV9 Autosport https://rev9autosport.com/cusco-street-coilovers.html as they provide the best service and speed we've seen so far!